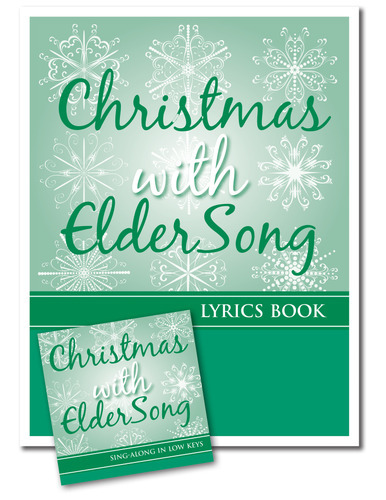 Eldersong has released its Christmas activity kit called “Christmas with Eldersong – CD and Lyrics Book”. Gather your group and sing along with 26 songs of the season. These songs of Christmas are sung in low, singable keys by a bass and an alto, with simple piano accompaniment. The Christmas with ElderSong set includes a large print 20cm x 27.5cm book that gives the lyrics to 23 songs on the recording. 43 minutes of songs with 17-page lyrics book. 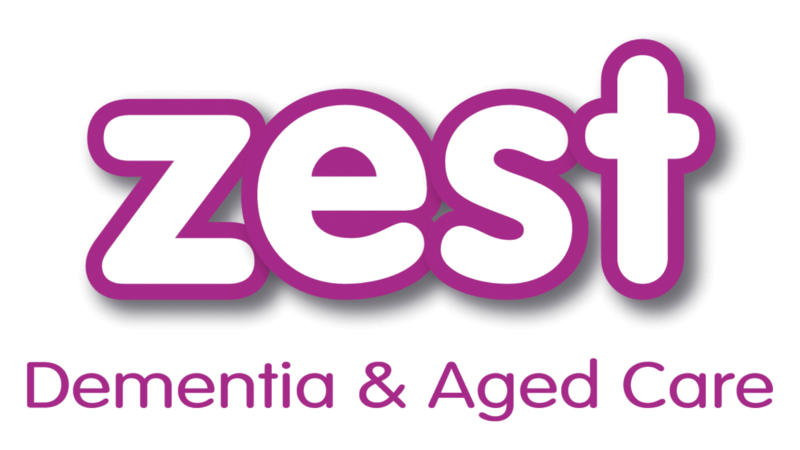 Buy the “Christmas with Eldersong” kit now from ZEST’s Online Store (limited numbers).